Content Management System web design. 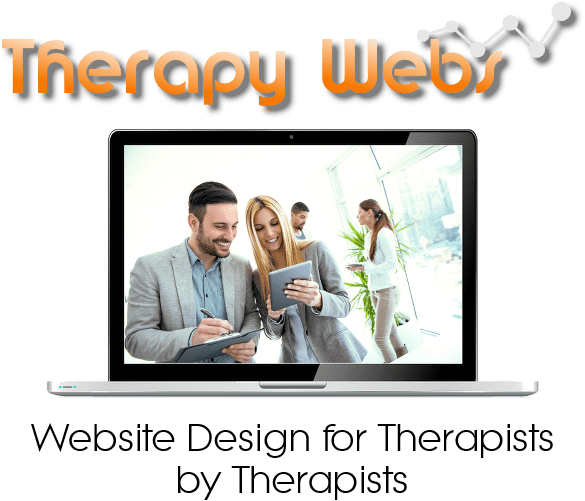 A CMS, or Content Management System website is a web design that allows the owner to make additions and changes to their website without the need to own any web design software or to use or be familiar with File Transfer Protocols (FTP). In most cases, the website designer provides the owner with the web address of a “control panel” from where they can make these changes. If you have the time, energy and inclination to want to do this, then a website built with a CMS is an option you should definitely consider. There are a number of CMS platforms (Joomla, ModX, Drupal etc.) for building websites with, but by far the most popular is WordPress. Isn’t WordPress CMS Just for Blogging? When WordPress first hit the scene in 2003 it was to fulfil the need for “blogging” – a form of social writing that can be shared amongst parties with common interests. Today it has grown into a powerful website design with nearly 20% of the Worlds top 1,000,000 being built with it. The programme is what is called a “Free Open Source” tool in that the system costs you nothing to download, but in it’s basic format, it is rather plain visually. There are thousands of themes (layouts and visual designs) that can either be purchased (Premium WordPress Themes) or obtained for free that can really change the appearance of the sites, and because a wide range of enhancements and “plug-Ins” are also widely available, owners can often do a lot of Search Engine Optimisation work themselves. WordPress websites a built on a fundamentally different type of technology to conventional websites in that the pages are generated “dynamically” at the point the users browser call for any given page. This is achieved through the use of what is called the “PHP” (Hypertext pre-processor) language and a relational database (MySQL database) which stores all of the individual page elements that are brought together to form the page. You can find out more about the WordPress CMS by clicking here.